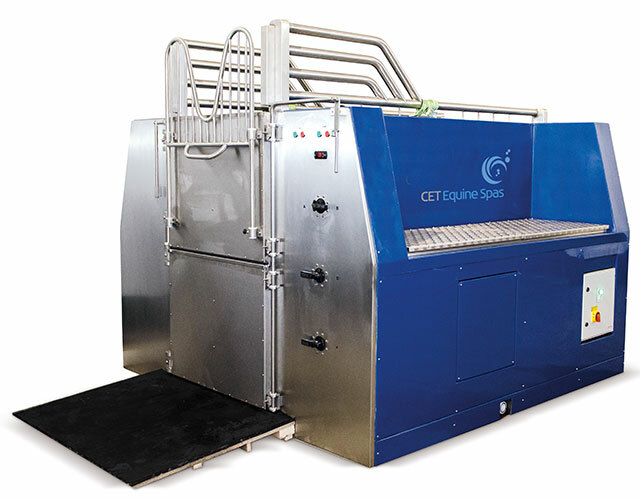 CET produce three full sized Equine Spas, namely the Premier, Deluxe and Classic models as well as the world’s only truly portable CET Mini-Spa. 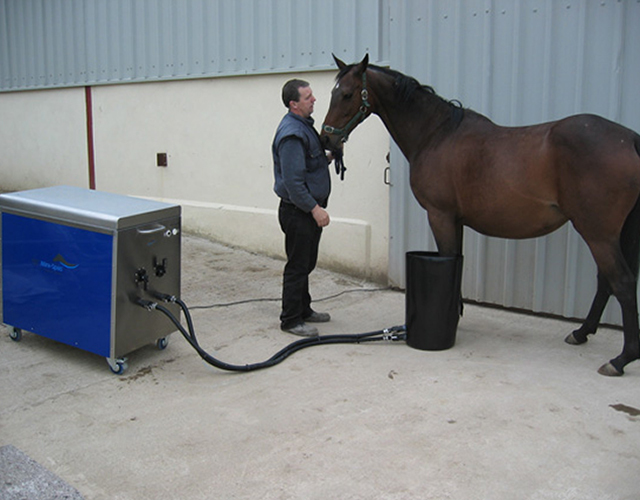 All CET Equine Spas come with a "starter kit", containing anti-rear straps, 2 horse nappies, salts, chemicals and test strips for testing the water quality and a manual. 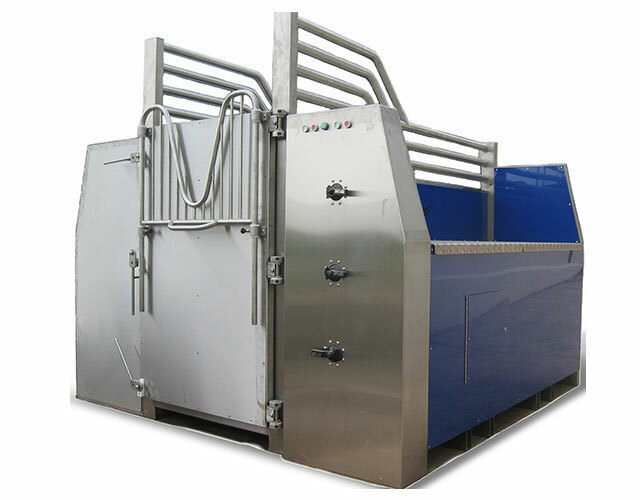 Installation and training is provided on site, at a time to suit you. 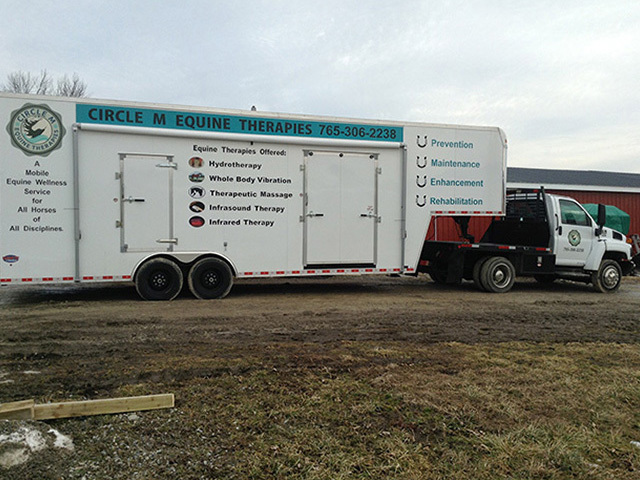 As the spas are portable, if you decide to move to another building or location, it is straight forward.